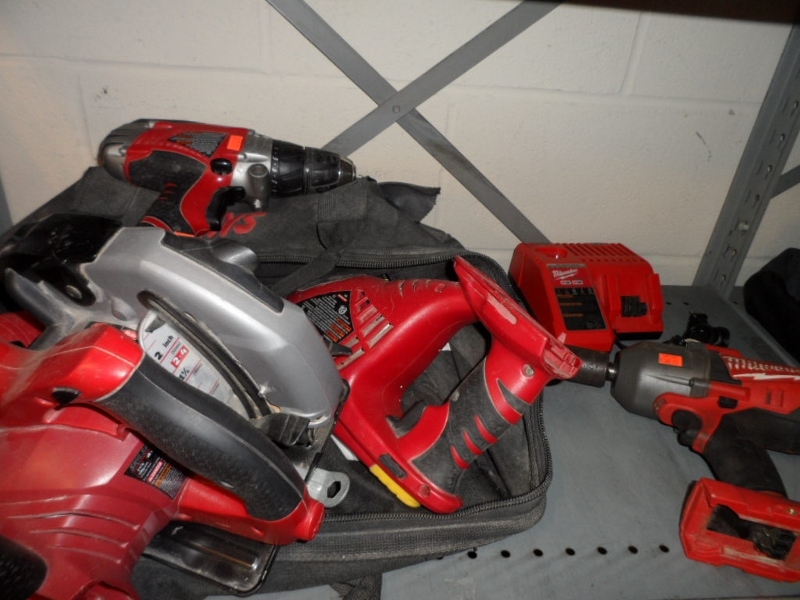 We have a large selection of tools of all shapes and sizes. From automotive, woodworking, plumbing, home owner and MORE!!!!! 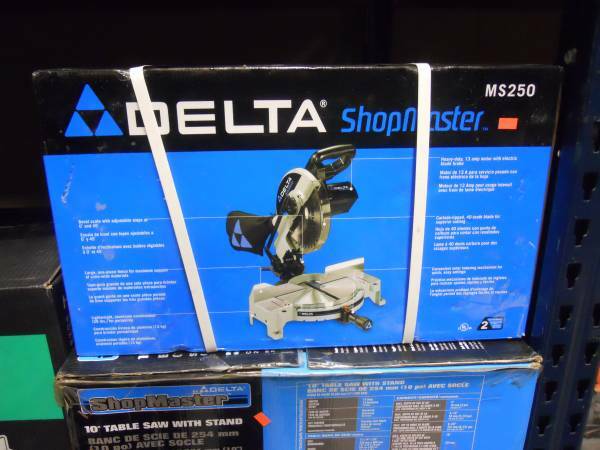 Snap-On, Matco, Mac, Ridgid, Dewalt, Bosch, Milwaukee JUST TO NAME A FEW!!!!! 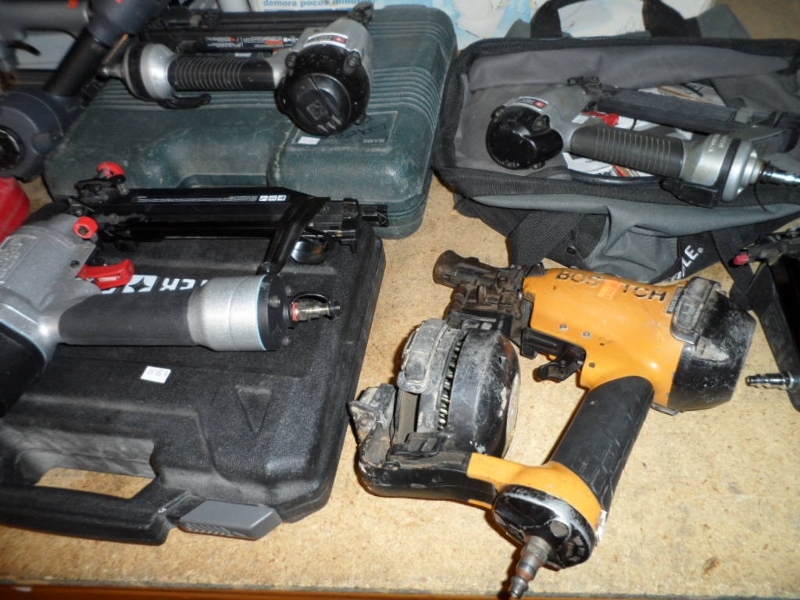 SEVERAL TABLE SAWS AVAILABLE FOR SALE! We have nailers for roofing, framing, and finishing. We have all the landscaping power tools you need to complete your project. 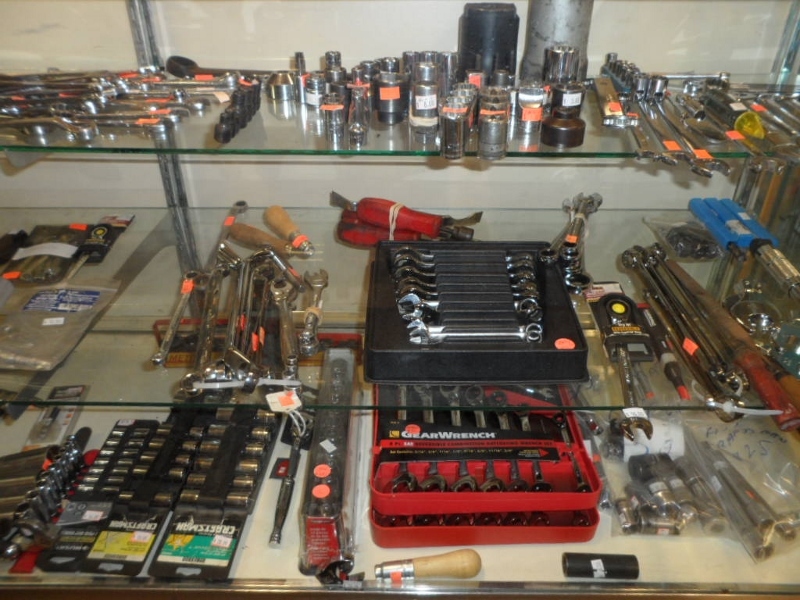 Huge selection of automotive and mechanic grade tools. 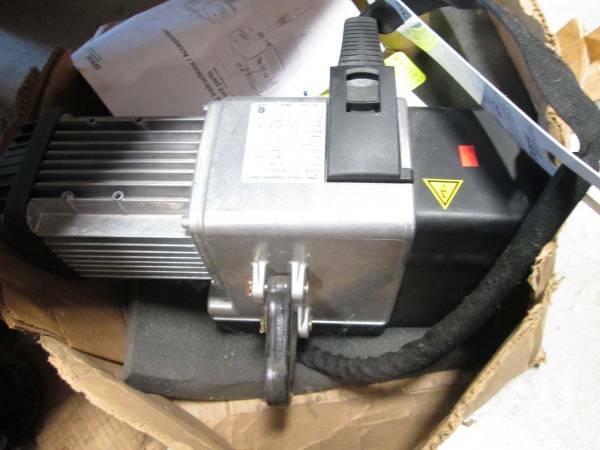 For sale is a LIKE NEW Demag DC-Com 275lb Electric chain hoist, used maybe once. GREAT WORKING CONDITION!! NO ISSUES WHAT SO EVER!